The Oriental Plaza is the biggest regional sectional-title Mall in Africa, with over 300 unique and individually-owned stores. 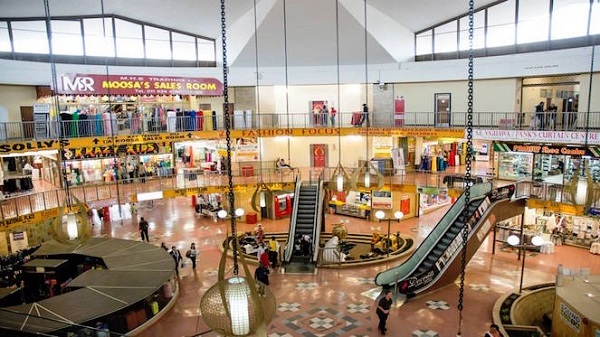 Located in the cultural hub of Fordsburg and first opened in 1974, the 43-year-old mall has gained the reputation of being the 'bargain' centre of Johannesburg and continues to offer its customers the opportunity to experience high quality, low prices and great variety. If you’re looking for anything from fabrics and clothing, to shoes, food and décor then Oriental Plaza is the place to go.